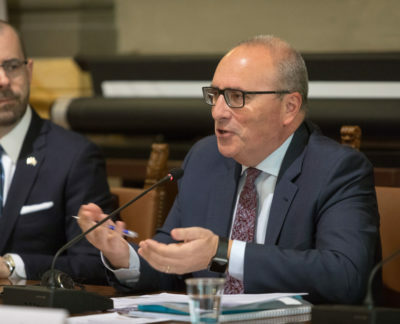 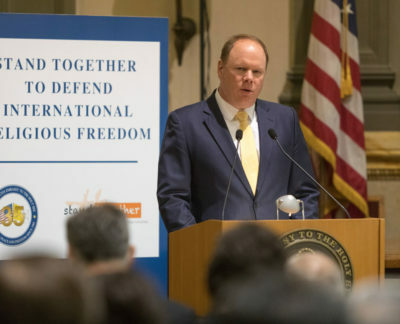 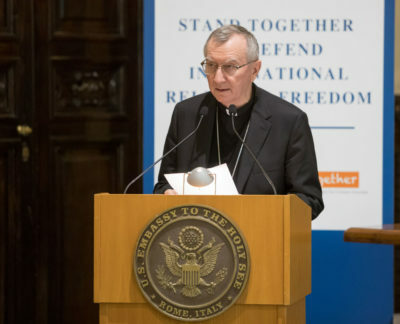 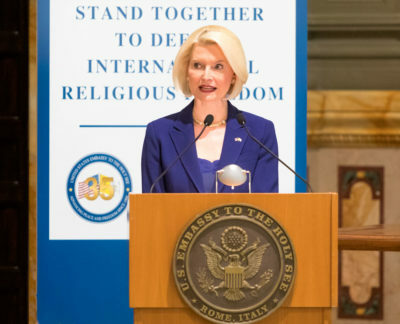 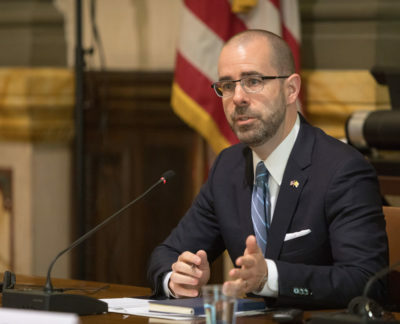 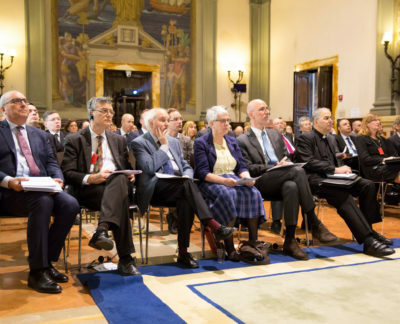 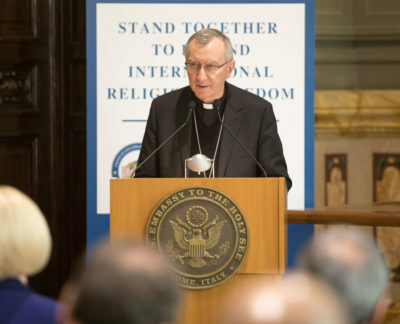 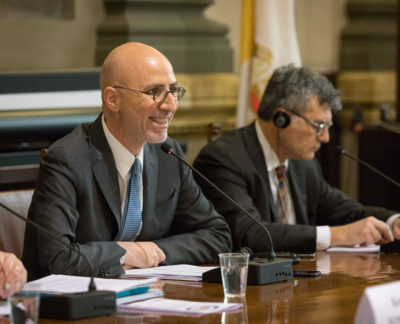 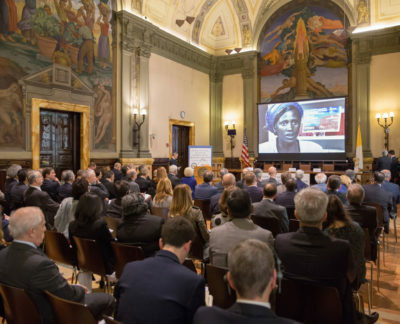 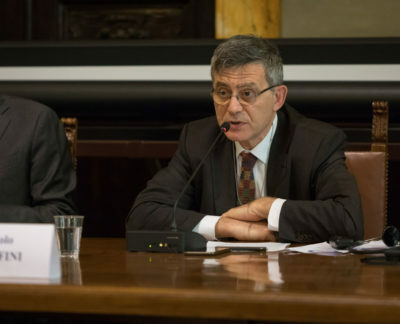 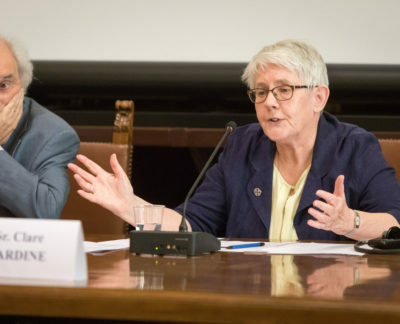 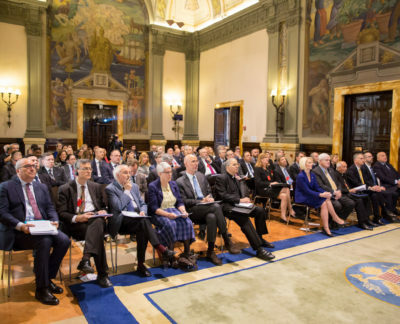 On April 3, the Embassy of the United States to the Holy See and Stand Together, of which Social Promotion Foundation is a member, organized the symposium “STAND TOGETHER TO DEFEND INTERNATIONAL RELIGIOUS FREEDOM”, in order to promote and defend the universal human right of freedom of religion, recognizing that, for millions around the world, this right is currently threatened or does not exist. 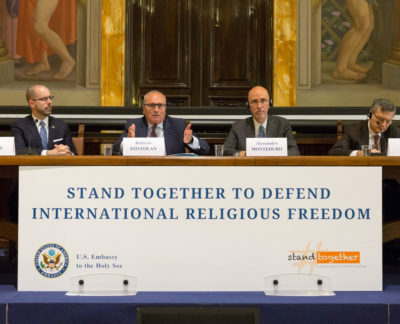 The symposium was attended by Theodore Diehl, Public Affairs Officer; Callista L. Gingrich, United States Ambassador to the Holy See; Roberto Fontolan, Chairman of #StandTogether Project; Alessandro Monteduro, Director of Aid to the Church in Need (Italy); Paolo Ruffini, Prefect of Holy See Dicastery for Communications; Msgr. 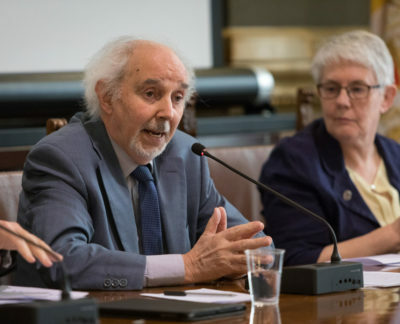 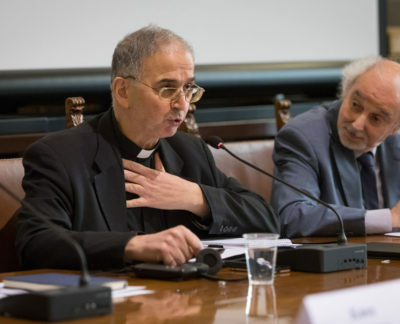 Khaled Akasheh, Secretary of the Pontifical Council for Interfaith Dialogue; Dr. Silvio Ferrari, Professor of Law & Religion of the University of Milan; Sr. Clare Jardine, General Councilor of the Congregation of Our Lady of Sion; and Cardinal Pietro Parolin, Secretary of State of the Holy See. 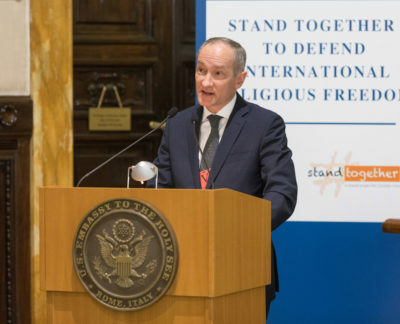 The moderator was Knox Thames, Special Advisor for Religius Minorities of U.S. State Department. 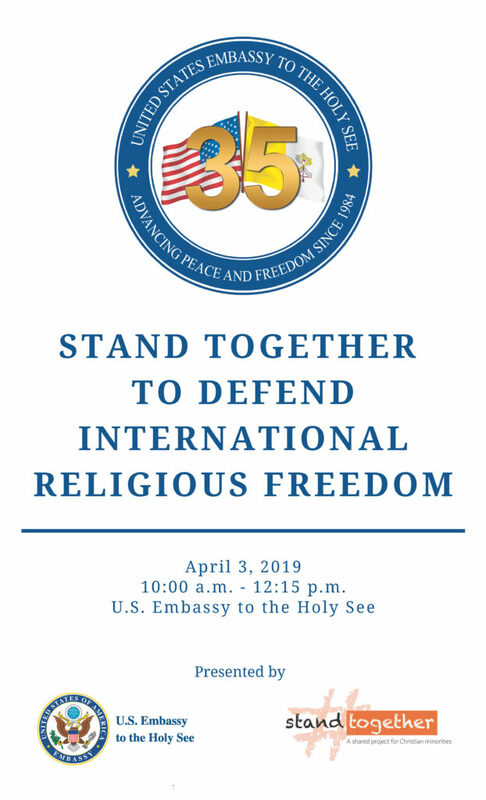 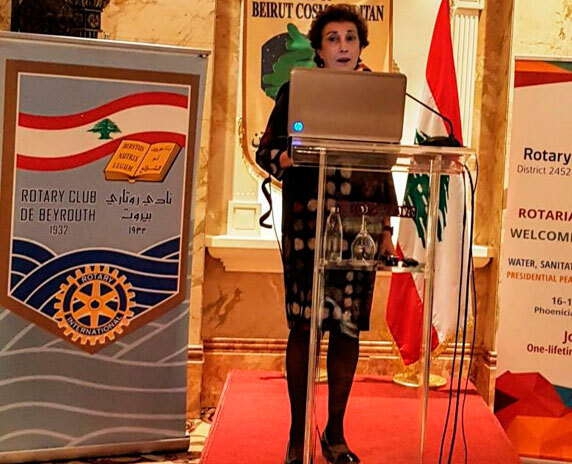 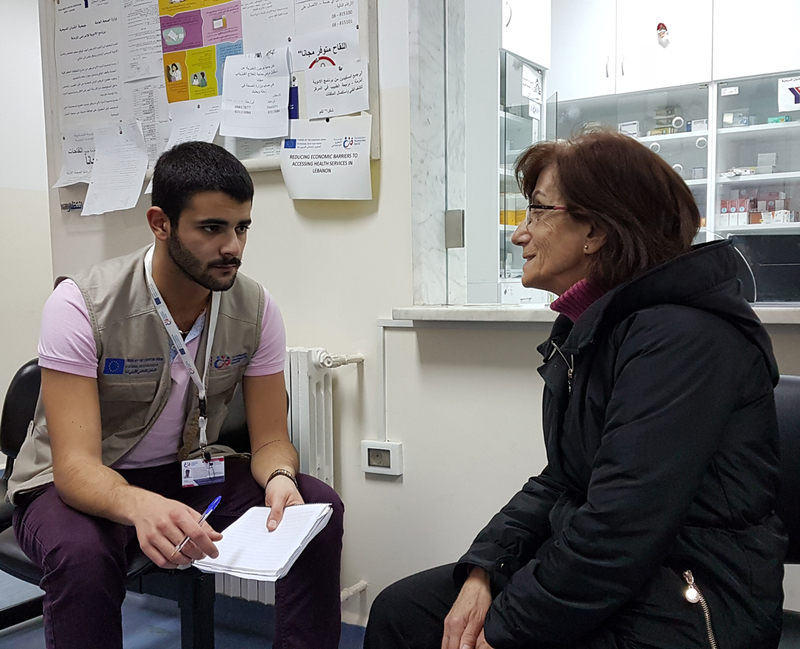 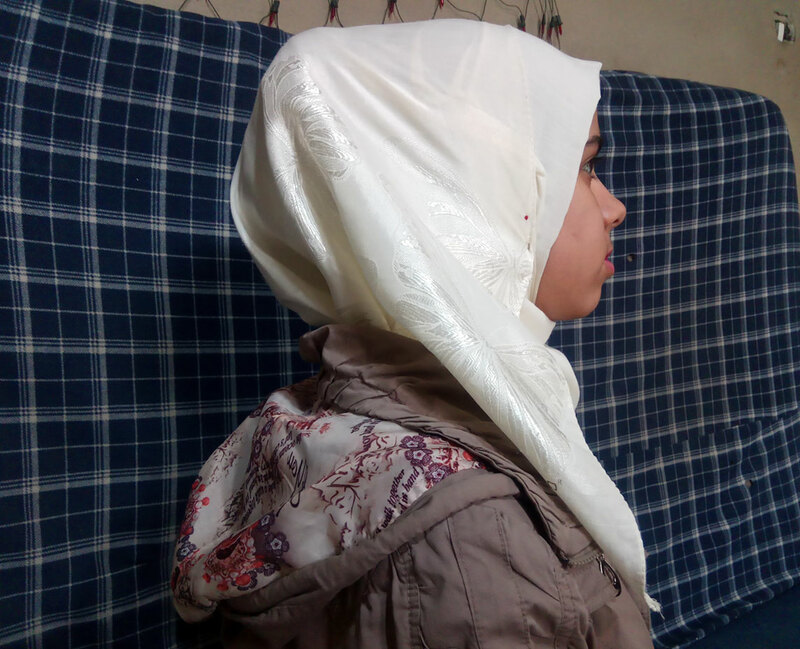 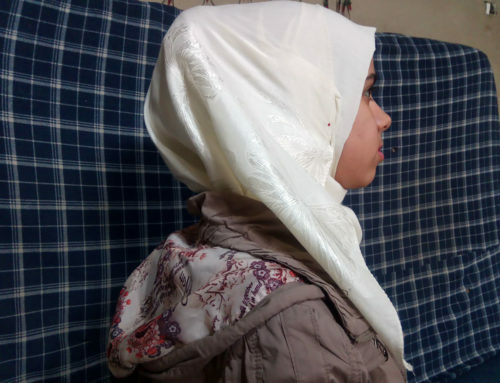 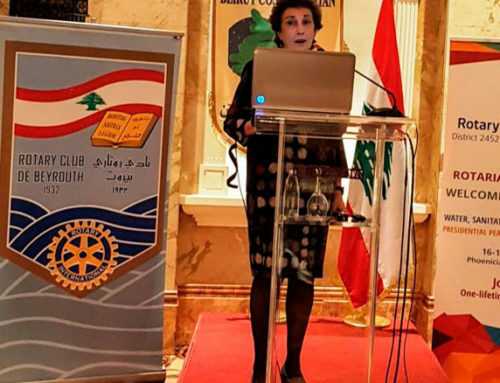 Among other topics, the United States commitment to international religious freedom, media strategies to highlight religious persecution, or collaboration approaches to promote religious freedom have been discussed. 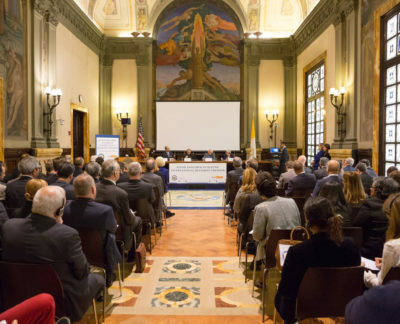 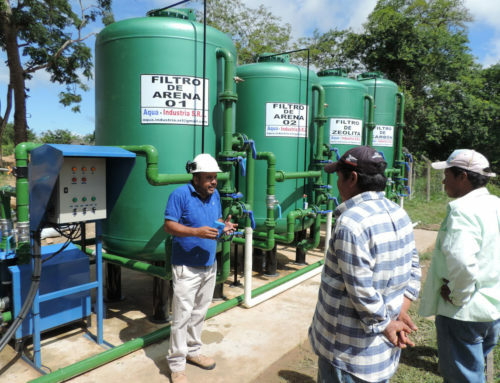 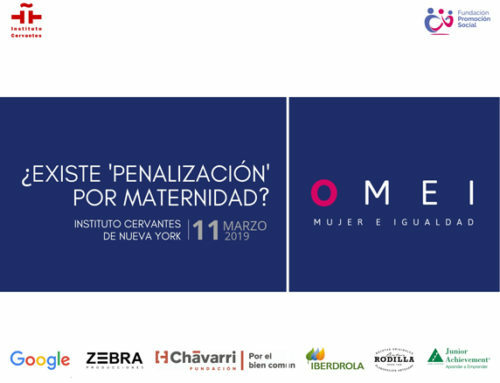 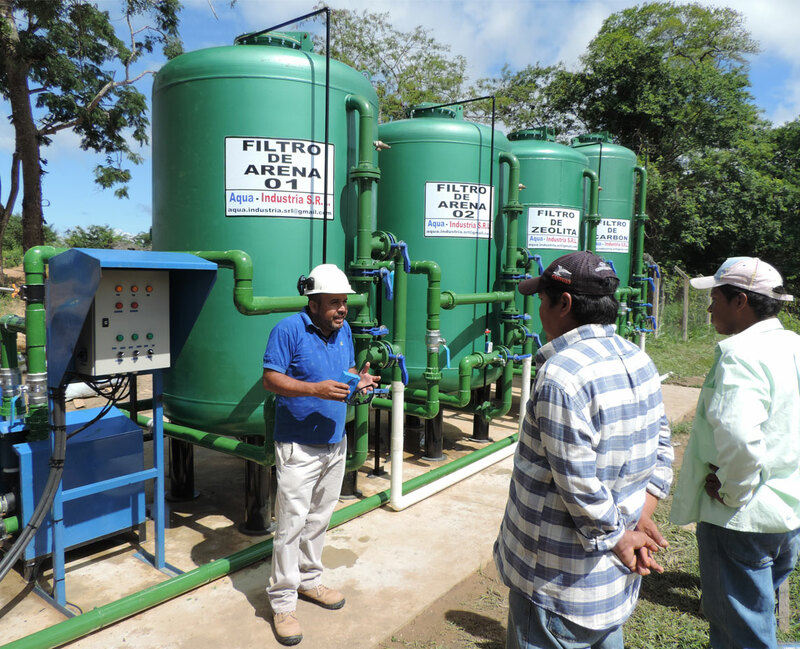 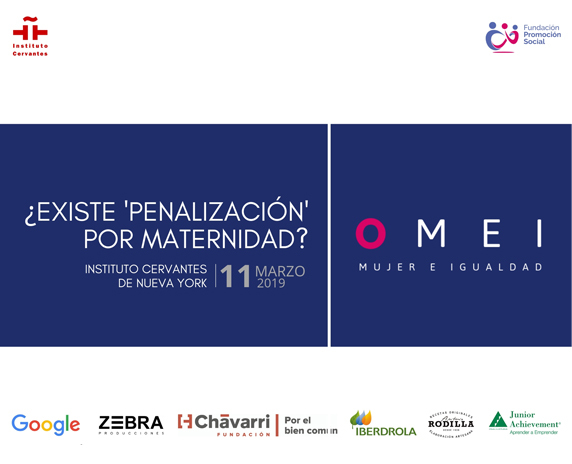 This event coincides with the 35th anniversary of formal diplomatic relations of the United States with the Holy See.